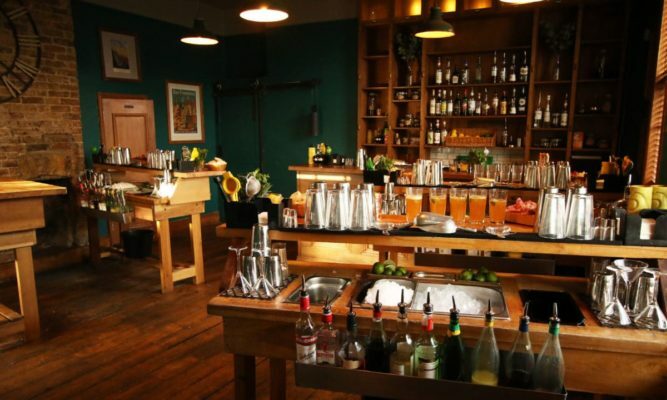 Mixology Events has a permanent cocktail making workshop in Shoreditch, as well as hosting events at partnership venues across London. 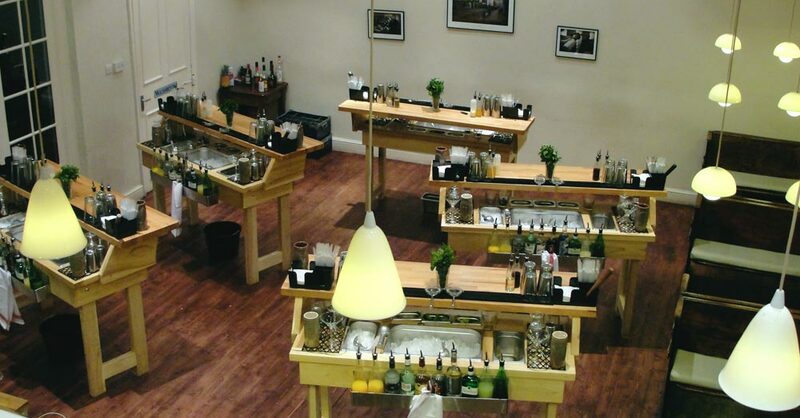 We also create unique environments for our guests with the option of taking our portable cocktail making classes anywhere within the UK. 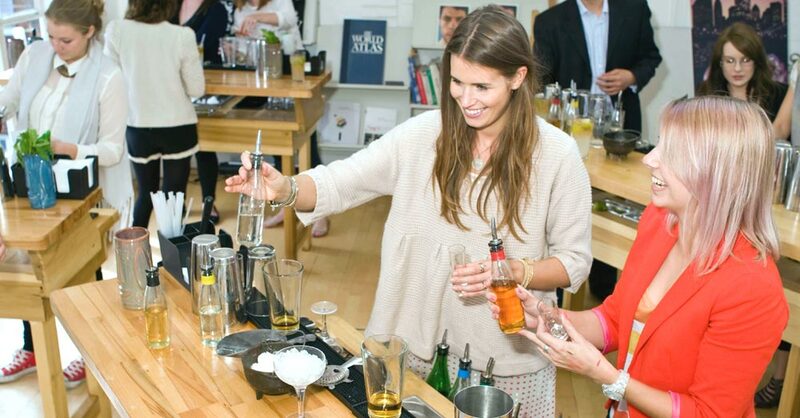 Whether its for 1 person or 150, Mixology Events will cater with the same amount of enthusiasm and involvement each time. Everyone gets to work on a cocktail bar station which holds 4/6 guests, making our custom-built cocktail class a very hands-on and interactive experience. Reception Cocktail – Enjoy a complimentary cocktail to get you started before you get shown to your fully-equipped cocktail bar (no more than 4-5 to a station). 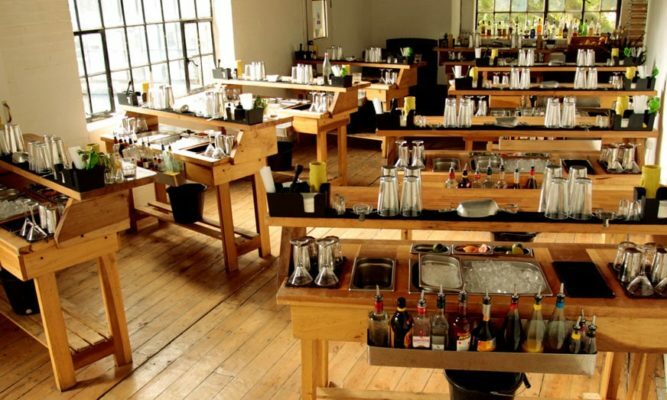 Introduction to Cocktail Class – Be guided through the background & concepts underpinning the art of mixology & cocktail making, learning some key techniques. Every Guest Makes Four Cocktails – You and your guests will then get the chance to make (and drink!) four seasonal cocktails behind your very own fully stocked and equipped cocktail making station. Competition Time – Indulge in some healthy competition as each cocktail bar is pitted against the rest in designing their very own cocktail, utilising the range of high-quality spirits, liqueurs, syrups, fresh fruits and juices available to them. Event Organisers – We have a permanent team of dedicated event organisers based at our offices in Shoreditch. We understand the importance of verbal communication – some questions simply can’t wait for an email response. That’s why if you’re considering taking on one of our mobile cocktail making classes, we encourage you to give us a call so our team can talk you through any aspect of your concept, or any queries you may have. Mixology Events’ permanent base is at 17B Kingsland Road, Shoreditch, London, and you are welcome to visit to see our cocktail class set up. 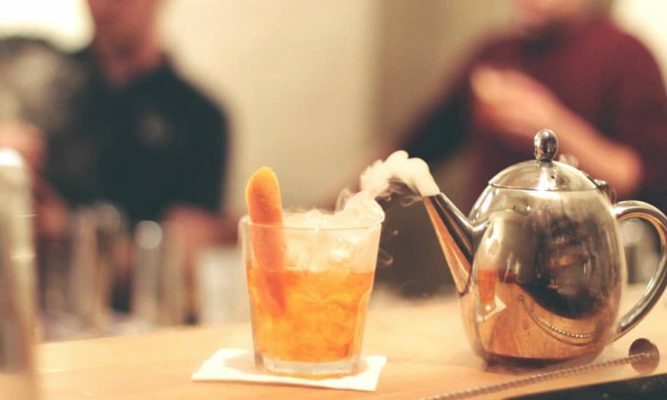 Mixology events have provided cocktail classes across the UK and even Europe – we have worked in a variety of venues, from London City Hall and The Shard to people’s homes and country manors. For a list of our recommended venues, please click here. 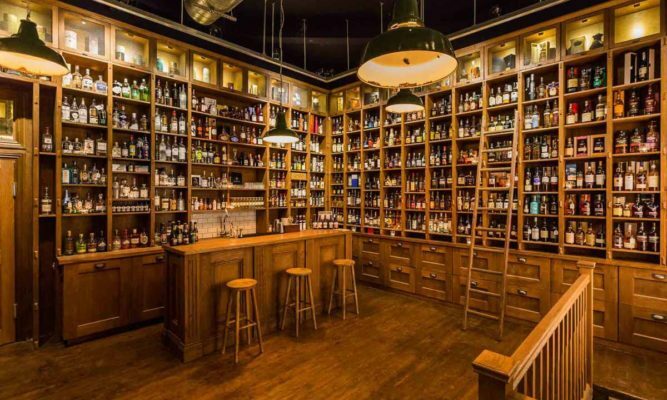 Our public cocktail masterclasses, held at our sister company in Shoreditch, TT Liquor, generally host around 20 guests and are ideal for individuals or small group bookings.